Choi Siwon Good Looks! How can it be? 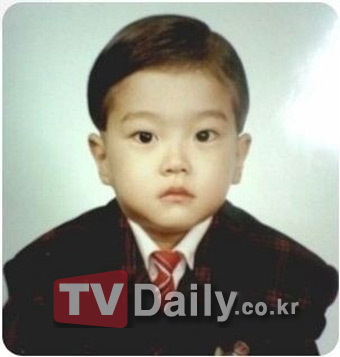 A few days ago, South Korea’s main Web site showed photos Choi Siwon childhood until he graduated high school, and this attracted the attention of netizens. 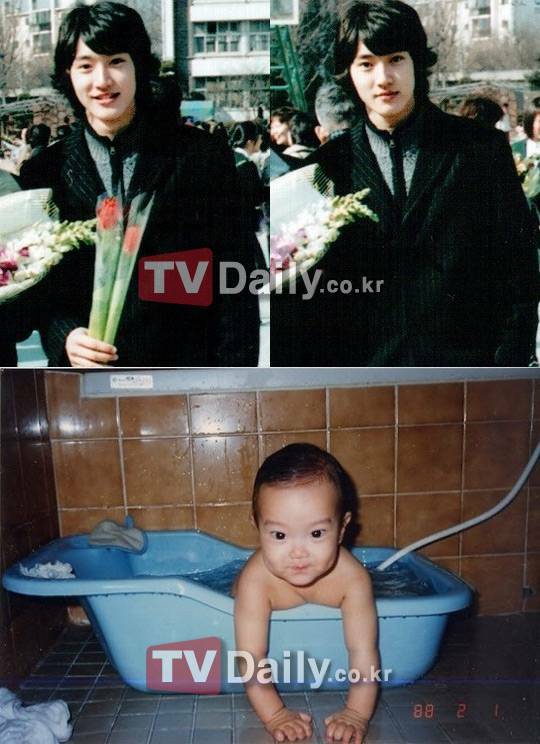 Choi Siwon natural good looks is clearly visible in this picture with just one blink of course,his childhood face and which now looks very similar, and other photos when he was in the bathtub children with a funny expression very similar with the current Siwon’s expression. This entry was posted on November 27, 2010 by redtofu. It was filed under Boy Band, Images and was tagged with Choi Siwon, Super Junior Siwon. yeah, he looked so naturally handsome. Hi admin – That’s certainly the wonderful looking for blog I’ve seen. It had been totally simple to comprehend and it had been straightforward to look with the data which i wanted. Wonderful internet design and helpful content material material!